NEEDS TO SELL NOW! 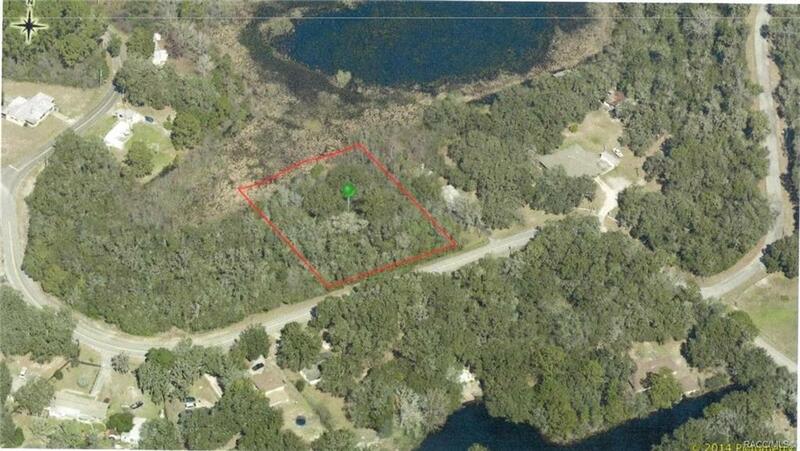 BRING OFFERS Motivated Seller, One acre vacant waterfront land on Shorewood in Hernando in area of homes and mobiles. 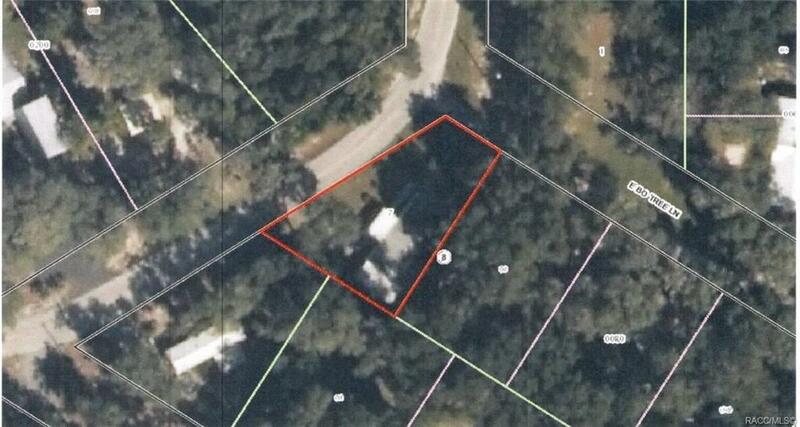 200X214 wooded land. Go there and take a look.